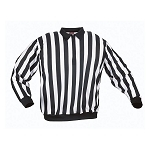 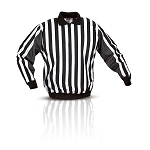 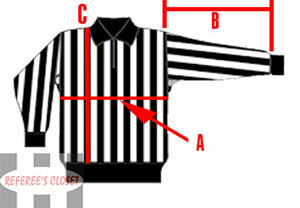 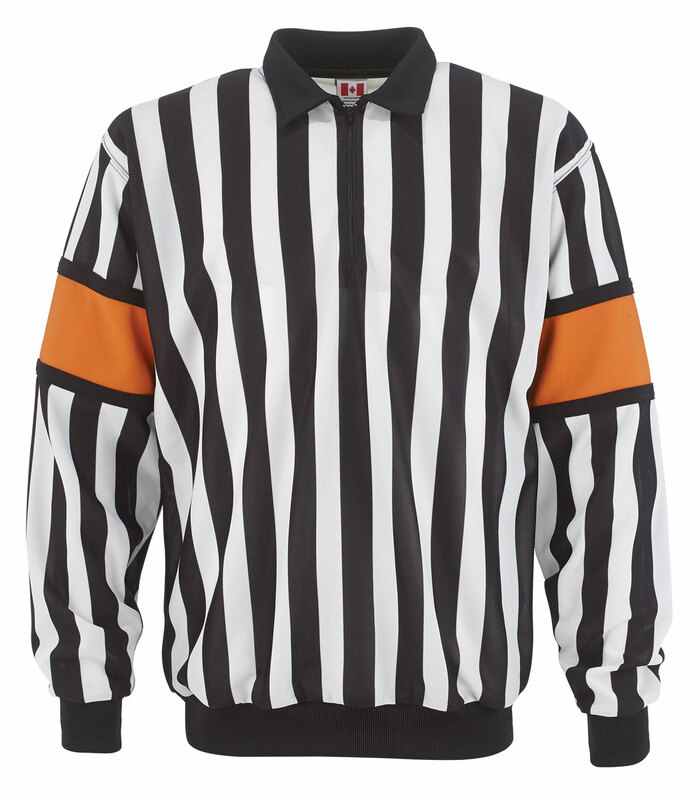 Please note: CCM changed the collar style of these jerseys for the 2014 season. 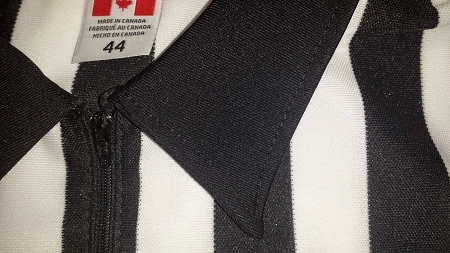 These jerseys have the NEW STYLE collar. 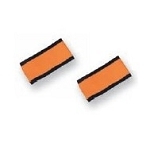 The old style collars can be found here.